Heat Trace Suppliers In Dubai PAKLINK SERVICE can offer a professional Heat trace Installation service, from design to installation. This includes project and safety management, experienced trace heating installation, as well as an Engineering, Documentation, report issued upon completion. In addition, our comprehensive insulation services and trace heating solutions mean we can supply you with the complete thermal protection package. 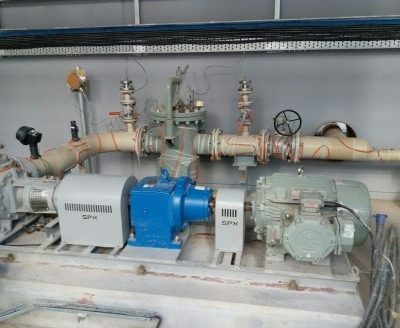 Paklink service can handle small and large Electrical heating system requirements for oil & gas petrochemical commercial industrial heat management requirements. 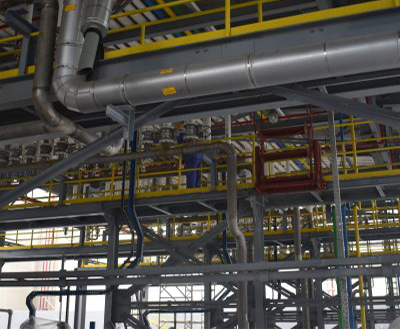 We undertake complete turnkey projects for heat trace solutions, including design, supply, and installation of Electrical Heat trace material supply, heat trace system installations, and tank farm insulation and electrical heating system. We are expert heat tracing supplier / insulation contractor with locations along the middle east UAE, Saudi Arabia, Oman, Qatar, Bahrain, Sudan, Iraq, Africa. We are regularly performing heat trace installation contracts for some of the largest companies in Middle East since 2000. Our company is innovative in heat trace system installations in middle east because the people who manage it have a personal hand experience on all international approved heat trace Bands installation, testing commissioning. We believe that as our company can perform quality services for heat management solution required for our customers, we can best serve our clients heat trace requirements. 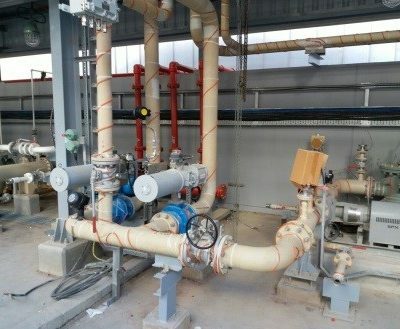 Over the 17 years of Middle East heat trace services, we have performed every type of electrical trace heating system installations for oil and gas, petrochemical, power plants, refineries, commercial building pipe lines trace heating, bitumen storage tank heat trace and thermal insulation management. Paklink services has a strong base of qualified heat trace engineers, technicians, electricians. Our designer study client needs and offer the most economical solution to your heat trace projects. Our Supervisors and Technicians are committed to on-time erection & commissioning of your trace heat projects.